French hardware maker LaCie is the latest high-profile cyber attack victim. The company recently revealed they were contacted by the FBI last month after suspicions were raised that malware was used to gain access to sensitive customer information. Upon further inspection, the company determined malware did indeed infiltrate their system and gained access to information related to customer transactions that had taken place on their website. In a statement on the matter, LaCie said they’ve hired a leading forensic investigation firm to conduct a thorough investigation. Furthermore, the team is helping them implement additional security measures. In the interim, they’ve disabled the e-commerce portion of their website with plans to resume accepting orders once they move to a provider that specializes in secure payment processing services. The investigation thus far indicates transactions placed between March 27, 2013 and March 10, 2014 were affected. At-risk information includes customers’ names, addresses, e-mail addresses, credit card numbers and expiration dates. Member usernames and passwords may have also been accessed which is the reason they are requiring everyone reset their passwords. In addition to changing passwords, LaCie customers are encouraged to be on the lookout for fraudulent charges that may appear on credit or debit card statements. Should something suspicious pop up, users should contact their financial institution immediately to dispute the charges. 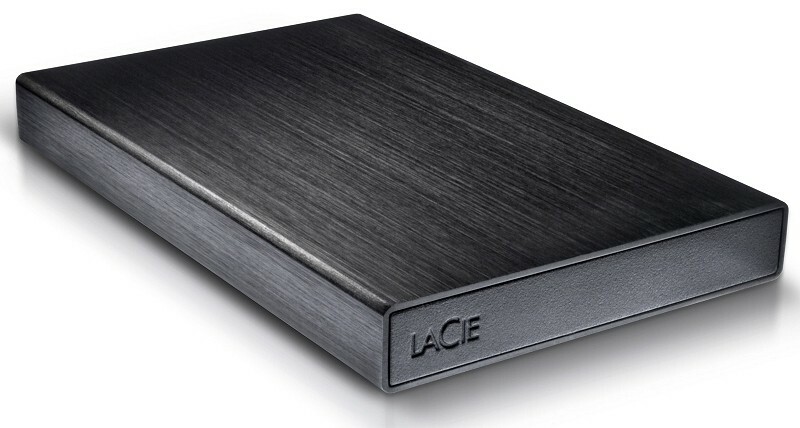 Have you purchased anything directly from LaCie over the past year?